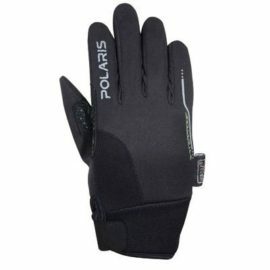 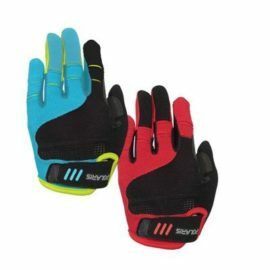 Having a good pair of kids cycling gloves is essential for any child to feel safe and protected while out enjoying their bikes. 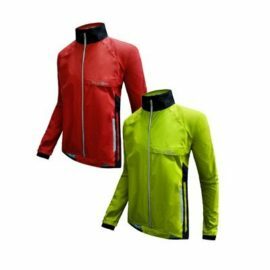 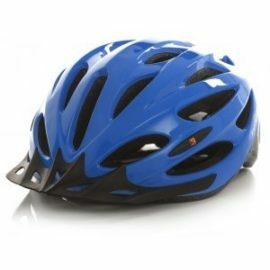 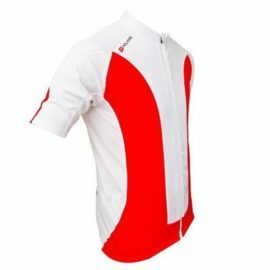 At little Pro we have a collection of the best top branded biking accessories for your young child, giving your child the quality and the style usually reserved for adult cyclists. 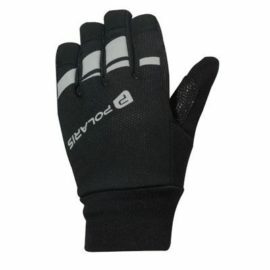 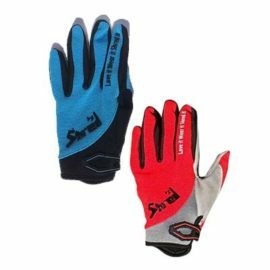 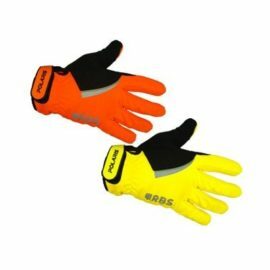 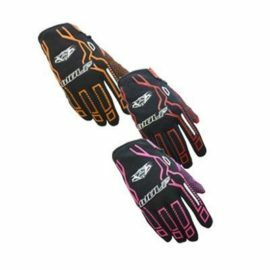 Our kid’s biking gloves come in many different styles and colours to suit boys and girls. 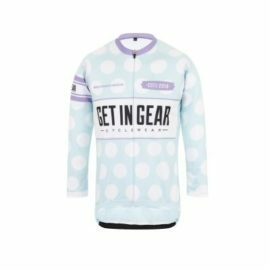 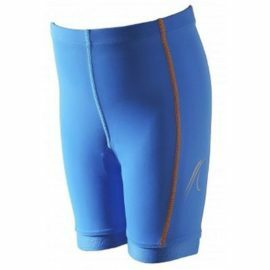 When it comes to choosing their biking apparel, kids are picky and fashion conscious. 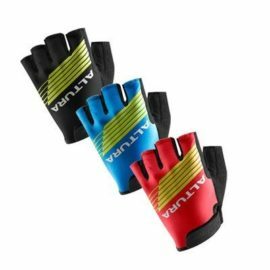 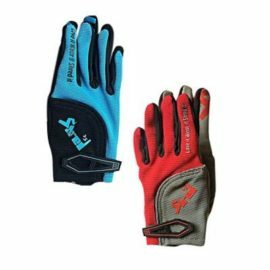 With the wide range of choice available in our store, we are sure you will find some of the best kids gloves available in the UK for small children.